The ALP’s strategy shows that it has a firm understanding that climate change is a public health issue and that a commitment to addressing the increasingly frequent health impacts of global warming is needed. Labor’s Strategy will be informed by the Framework that has already been developed by the Climate and Health Alliance (a coalition of more than 30 health and medical organisations) which DEA has supported. 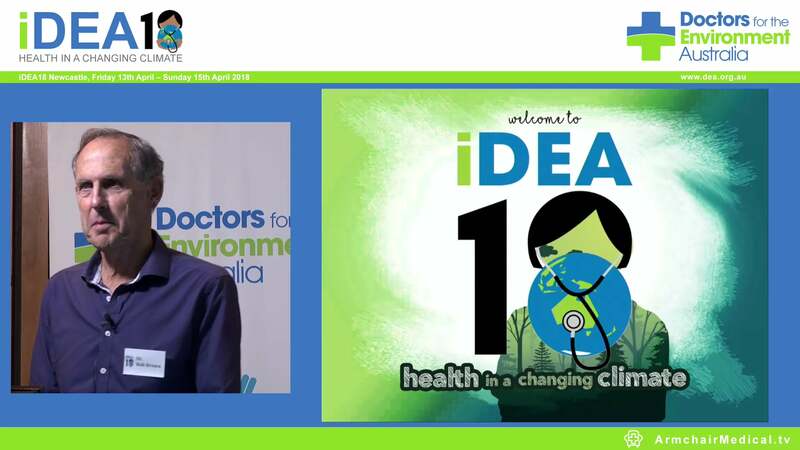 DEA welcomes Labor’s statement that it will work with the Alliance and groups like Doctors for the Environment Australia and the Australian Nursing and Midwifery Federation to develop and implement the Strategy. Traditionally, climate change has been seen as an environmental issue, and not as a problem that affects our health. 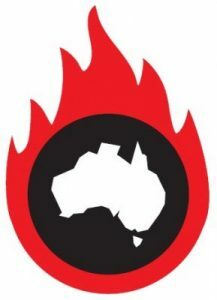 This is despite statements and policies on national action on health and climate change that have been made by a number of health organisations, including DEA, the Australian Medical Association (AMA), Royal Colleges of Physicians (RACP), Royal College of General Practitioners (RACGP), the Public Health Association of Australia (PHAA), Rural Doctors Association of Australia (RDAA) and the Climate and Health Alliance (CAHA). Climate change is a major public threat, threatening human wellbeing, health and survival. Rising global temperatures are already making existing problems like asthma, exposure to extreme heat, food poisoning, and infectious disease more severe, and posing new risks from climate change-related disasters, including death or injury. In addition to the human costs of climate change, the costs to the health sector and the social costs of extreme weather events are significant. Australian Business Roundtable for Disaster Resilience and Safer Communities and prepared by Deloitte Access Economics states that, in 2015, the social costs of natural disasters in Australia were at least equal to the physical costs at a total of over $9 billion. The total cost of disasters is expected to rise to an average of $33 billion per year by 2050 unless steps are taken to increase resilience and address mitigation. The ALP’s commitment to implement a National Strategy on Climate Change and Health will need to be informed by the best available evidence reinforced by the introduction of a strong legislative framework. Along with the rest of the world, Australia has just over a decade to get climate action under control. Our country can be enormously influential in implementing urgent and sufficient strategies on climate change. DEA will continue to offer its support to policy makers wishing to understand the problems and willing to address them wisely.